The goal of ERM is to advance GSU’s strategic objectives by aligning processes, people, technology and knowledge with the purpose of fostering a culture of strategic risk-taking and promoting ethical, compliant, and risk-aware decision-making. Risk is an uncertainty that the University must understand and effectively manage to execute its strategies, achieve its objectives and performance goals, and create value for its students and stakeholders. The University conducts an annual risk assessment. Key academic and administrative leaders throughout the University are responsible for identifying risks to the accomplishment of the University’s strategic objectives. Risks are compiled and prioritized. 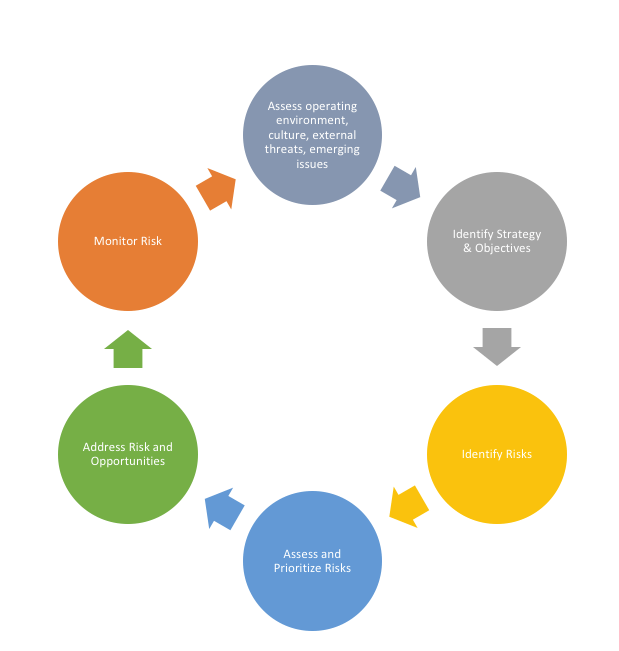 Strategies for addressing risk are developed and monitored throughout the year. Risks facing the institution generally arise in six main categories: Strategic, Public Safety/Hazard, Compliance, Operational, Financial, and Reputational. Significant risks tend to impact more than one area. 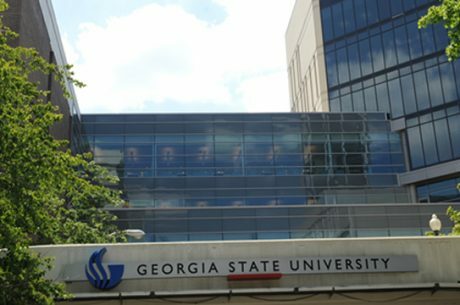 Risks that directly impact GSU’s ability to achieve goals and objectives. Includes risks to academic excellence, education delivery risks, risks to student success, enrollment, research expansion capacity and others. Risks stemming from catastrophic natural events, accidents, terrorism, pandemics, and other threats to the well-being of students, faculty, staff and GSU property. Insurable risks are typically in this category. Risks associated with failure to comply with laws, rules, regulations and policies and the associated risks to reputation and accomplishment of goals and objectives. The largest category of risk including business processes, systems, technology, human resources, facilities, student services, etc. Process related risks that impact the efficiency or effectiveness of operations are included in this category. Risks associated with budgets, financial reporting and auditing. This category includes strategic resource allocation and the adequacy and timeliness of data to inform financial decisions. Situations where media attention can significantly increase the organization’s potential exposure. Includes situations and scenarios where students and employees may lose or fail to gain trust in the organization. Reputational risks often stem from the management of another type of risk and have a secondary strategic risk impact.